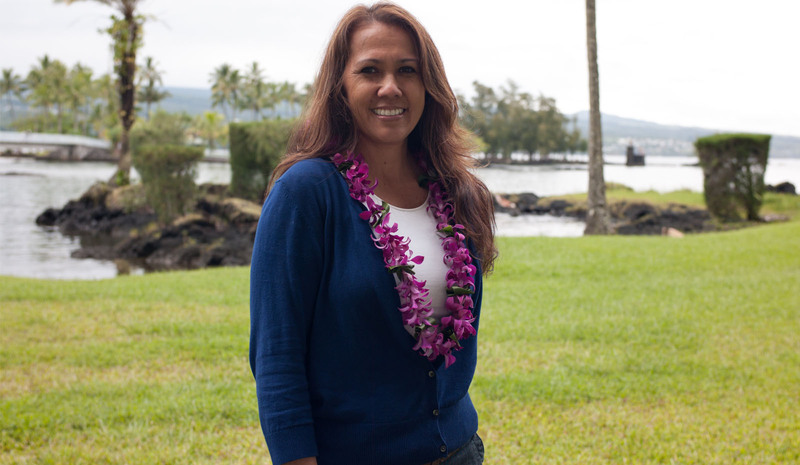 As we enter the season of Makahiki, executive director Sheri-Ann Daniels reminds us that this is the time to pause, reflect, and assess. 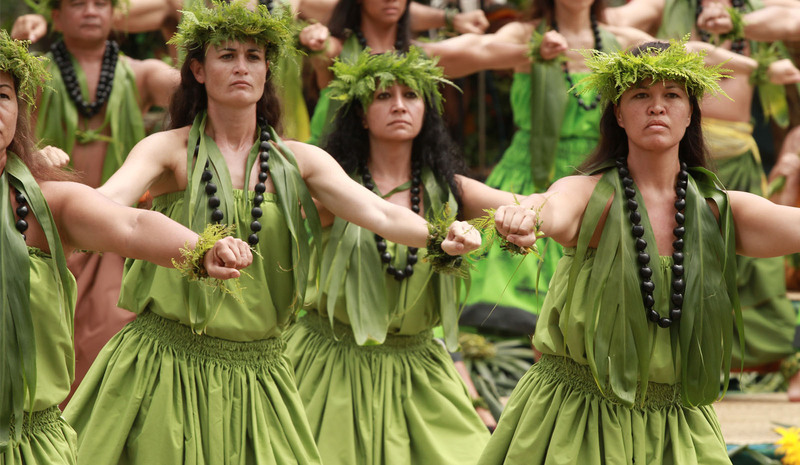 Modern-day Hawaiians are inundated with many life stressors that impact their capacity to understand or engage in practices that fill our naʻau to grow as kanaka. Previously, I ended with challenging our lāhui to know where and how they stand. It is grabbing hold of the kuleana we have as Native Hawaiians. It is the opportunity we either take or walk away from because of where that will leave you as a kanaka. These choices may be hard to make or even to understand, but such actions will ripple and impact--positively and/or negatively--on your life, that of your ʻohana and even of the lāhui. We must remember that kuleana extends beyond what we see ahead. It comes from way past. 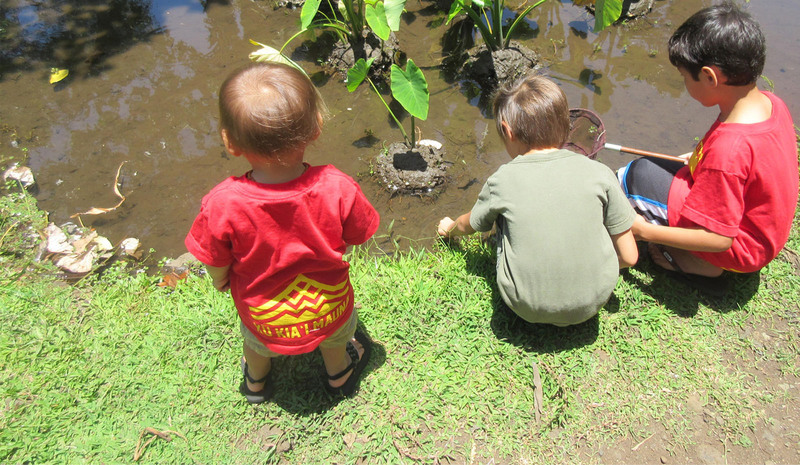 Paving the path forward for not only our keiki, but generations ahead, is at task. And health is part of that journey. As kānaka we must hold fast to this visionary thinking, as without a healthy lāhui, we have nothing.